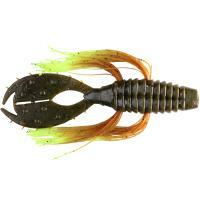 Developed with professional angler Scott Martin, the Tightlines UV Whiskers Rattl'N Scott Martin The Punch has the best features to penetrate thick vegetation and move smoothly through structures where bass hide. 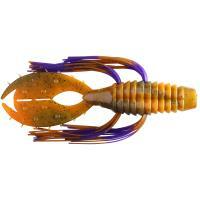 It was specifically designed to increase interest from bass while you are punching and flipping this bait in and out of cover. 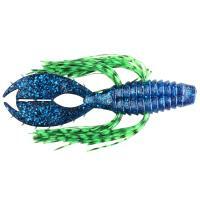 Developed with professional angler, Scott Martin, the Tightlines UV Whiskers Rattl'N Scott Martin The Punch has the best features to penetrate thick vegetation and move smoothly through structures where bass hide. 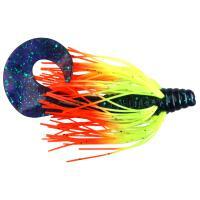 It was specifically designed to increase interest from bass while you are punching and flipping this bait in and out of cover. 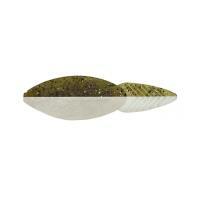 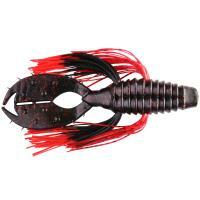 Its streamlined profile easily maneuvers around cover with fewer snags. 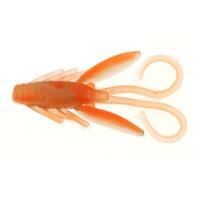 Molded claws will float in the water while the twin set of flowing silicone whiskers creates a pronounced motion that fish just cannot ignore. 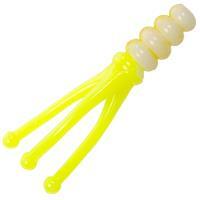 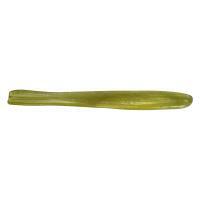 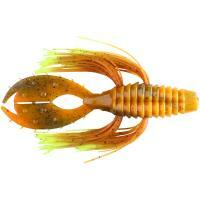 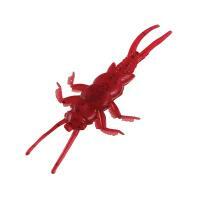 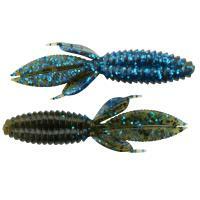 The Punch is infused with the FishBomb crawfish scent, a Hi-Viz UV additive that fish see, smell, and taste!